A Place in the World - This site is about my Writing and Multicultural and Environmental topics. This site is about my Writing and Multicultural and Environmental topics. I started this website/blog for my novel, “A PLACE IN THE WORLD.” (See Reviews and Awards below.) It embodies multicultural and environmental themes as well as other topics I am interested in. Every week I will post something (click on “blog” in the sidebar to the left) related to these topics or on writing. Alicia, a young American expat, marries Colombian Jorge Carvallo and they settle on his family’s remote coffee finca (farm) in the Andes. Educated as a biologist, she revels in the surrounding cloud-forest. However, following an idyllic year, calamities strike one after another and their marriage begins to unravel. Jorge leaves as a volcanic ash eruption nearly destroys the coffee crop and the threat of guerrillas and drug-lords looms; but headstrong Alicia refuses to budge and stays to salvage the coffee. KIRKUS REVIEWS..the story of a young woman with no home and little connection to family..Alicia has lived all over the world,especially South America..she follows her Colombian boyfriend Jorge, to his country..becomes part of the Carvallo coffee farm and, after a series of calamities, ends up running it alone..In the midst of this familial and romantic drama are many compelling, detailed descriptions of the rainforest. 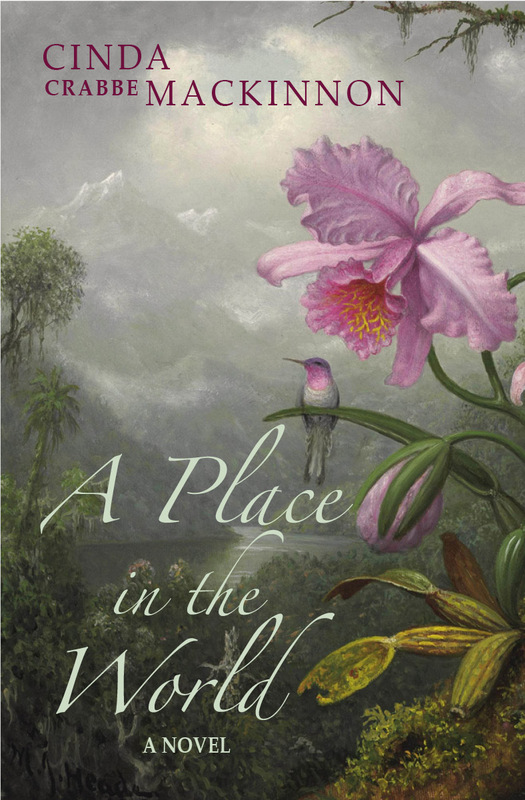 MacKinnon brings to life the forest’s flora and fauna, the wildlife, and the tribal people..meticulous detail and knowledge of the locale bring a unique richness to the novel..
“A Place in the World” is a serene, affecting, and poignant novel by a gifted storyteller. This gentle, meditative novel ramped up the tension toward the end and morphed into a genuine thriller. The author created a world that was wholly realistic and honest. In fact, everything about this novel pulsated with authenticity–the place, the characters, the animals, the community, the rebels, the indigenous tribesmen, and most of all, the everyday drama…the sign of a genuine five-star story. I recommend it highly. An Award Winning Novel: This well-written, riveting plot captures strong elements of friendship, love, freedom, perseverance and endurance amid all the physical and emotional challenges, heartache and pain. The pages of this novel are filled with the beauty, the grandeur, the sights and sounds of nature in the Andean cloud forest which Alicia, as a trained biologist tries to capture in her notebook. Also available with most other vendors and venues. P.S. People have written saying have been unable to “like” posts and pages. Unfortunately (unless you have your own WordPress blog) this is a flaw with WP. Sorry! WP Does however accept all COMMENTS so please share your thoughts with us when you find a post or page of interest to you. I Love to Hear from YOU and I always respond! 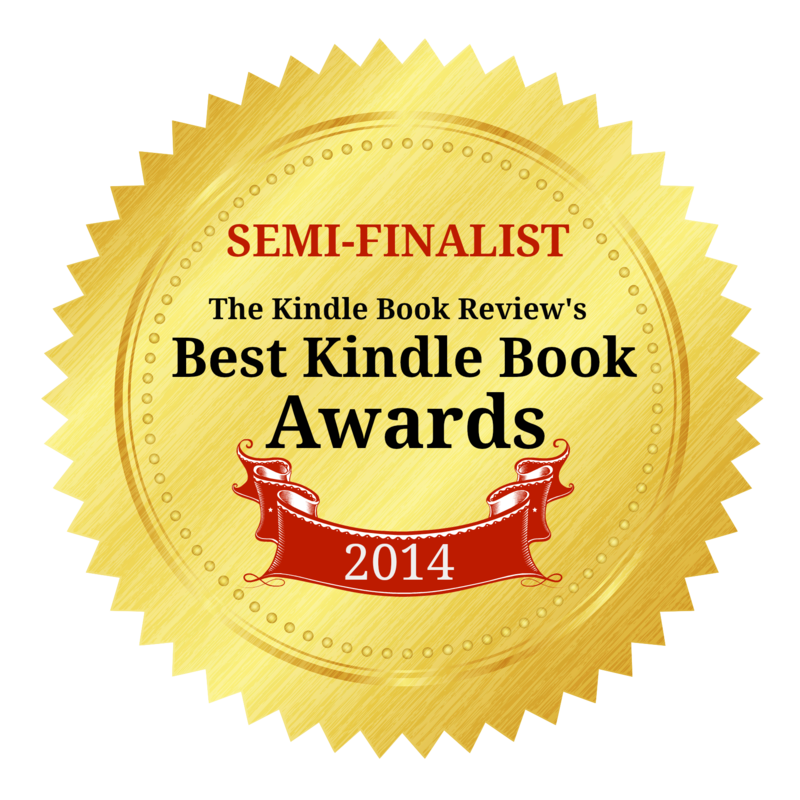 Congratulations on the publication of your book, Cinda, and its many rewards. Best of luck in its continued success. Why thank you fellow author – and to you too! your blog has some fresh & unique content. I started this blog for my new novel “A PLACE IN THE WORLD” which embodies topics I am interested in: multicultural themes and topics about nature.